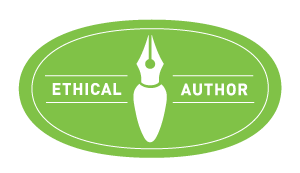 This page celebrates all the lovely opportunities I given to participate in book tours &/or Cover Reveals for authors between the months of August – December 2013! 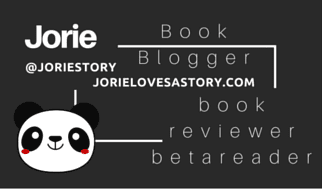 My blog: Jorie Loves A Story officially launched on the 6th of August, 2013, and it was an honour to be given as many opportunities to participate within my first five months! IF you missed any of these wicked sweet events, kindly click on the links to be taken to them directly! I am enjoying hosting these events and look forward to seeing what 2014 will bring to Jorie Loves A Story! My humble gratitude to the authors and my thankfulness to the publishers, publicity agents, and book tour companies who made all of this possible! Thank you! And, I look forward to working with you again, in the New Year!